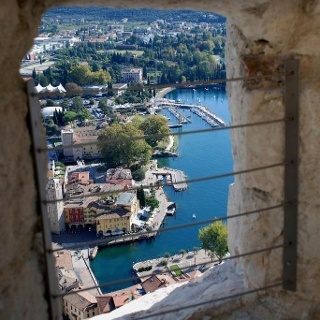 The view over Riva and Lake Garda from the Bastione, a 15th century fortification, is breath-taking. 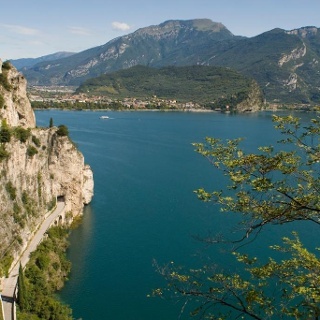 This is a long itinerary between the Val Concèi and Riva del Garda through Bocca di Tràt. From the fields in Pastoria to the mouth of the Valsorda, you walk along an untracked road on the pleasant valley bottom, until you reach a clearing (picnic area) where the road finishes. 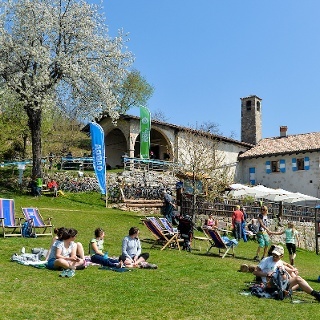 A good but sheer path rises then on the right side of the valley through steep, mixed-leaf woods almost as far as the head of the valley, where it turns south until it meets the small mountain road connecting Malga Tràt to Bocca Tràt. 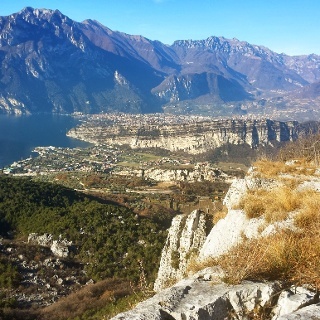 Walk down to Campi and Riva del Garda. 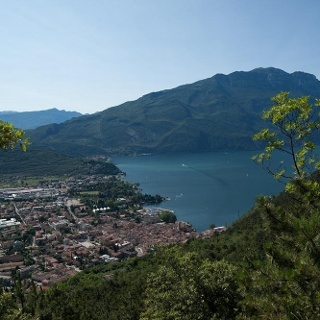 The distance between the bus stop and the starting point is 2 Km.